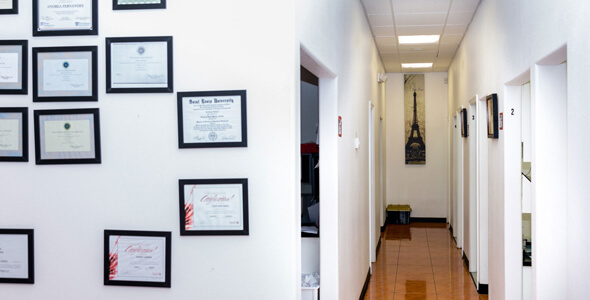 A top priority of Dr. Lalani, Dr. Wilson and Dr. Jawhar is to provide patients with a pleasant dental experience as we improve their oral health with comprehensive care. 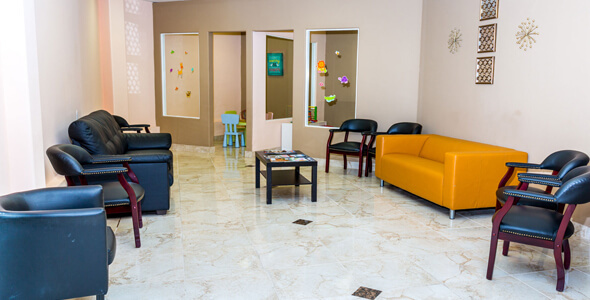 You will find that our team members all speak Spanish and English in order to accommodate more of our patients. We also used advanced digital X-rays at our offices so we can catch and treat dental problems while they are still small. We invite you to browse through our site or visit one of our locations if you want to learn more about why A Dental Care is so great. 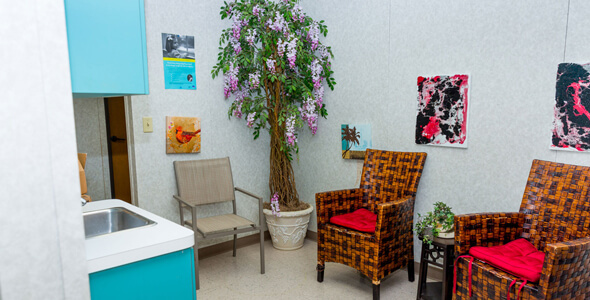 Our Gulf Gate dental office in Houston, Texas, opened in 2011 as a one-stop-shop location offering dental care for families. We invite you to contact us today for more information about our treatment options and to schedule an appointment with our experienced dentist. We look forward to taking care of your smile!! 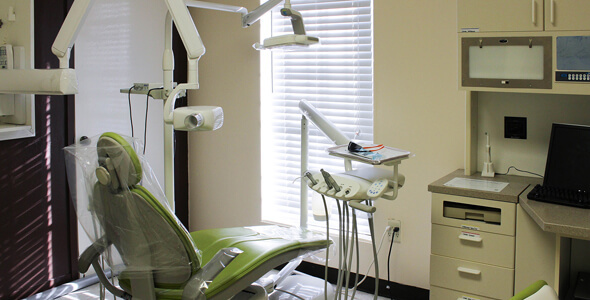 The Greenspoint dental office in Houston, Texas, has been creating happy, healthy smiles since 2010. Please contact our friendly team today for more information and to schedule your next appointment with our dentist. We are eager to care for your smile! Since 2010, our Tidwell dental office in Houston, Texas, has been providing comprehensive care for families. We invite you to contact us today to learn more about our treatment options and to set up your next appointment with our friendly dentist. We look forward to seeing you here soon! The Union office is our newest dental practice in Houston, Texas, where our dentists provide pleasant dental experiences for patients. Please feel free to contact us soon to learn more about us and to set up your next visit with our experienced team. We are eager to give you another reason to smile!